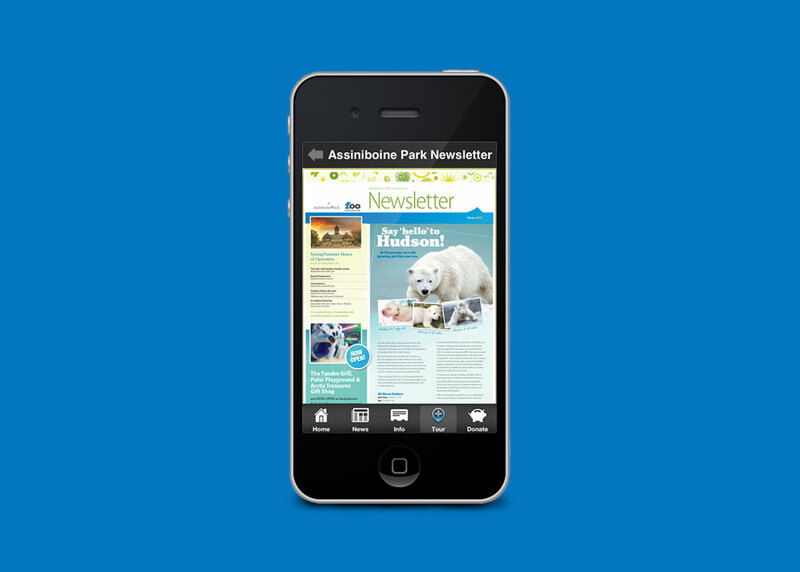 Established in 1904, Assiniboine Park is a recreation area located in Winnipeg, Manitoba complete with a sculpture garden, outdoor theatre, pavilion, conservatory and zoo. In 2012, the zoo was undergoing a transformation, including construction of the $90 million, 10 hectare Journey to Churchill exhibit. The exhibit features polar bears, arctic fox, muskox, snowy owls, seal habitats, an indoor 360-degree theatre film, underwater viewing tunnels and interactive interpretive exhibits. 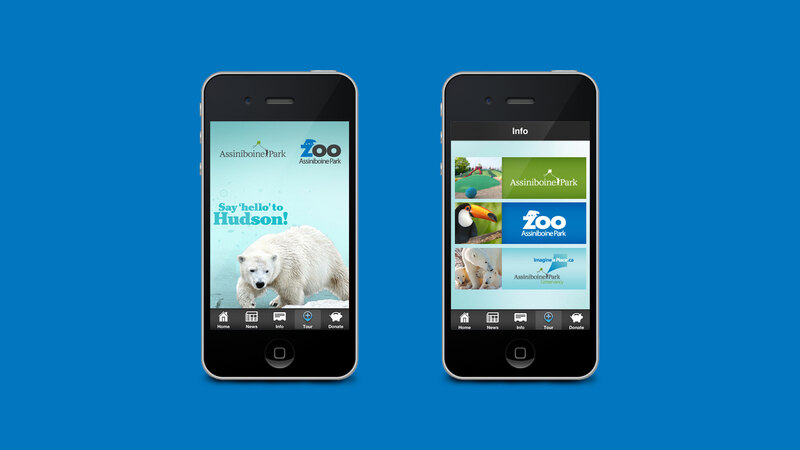 They needed a way to keep visitors and supporters up to date on what was happening throughout construction and what to expect upon completion of the new zoo. 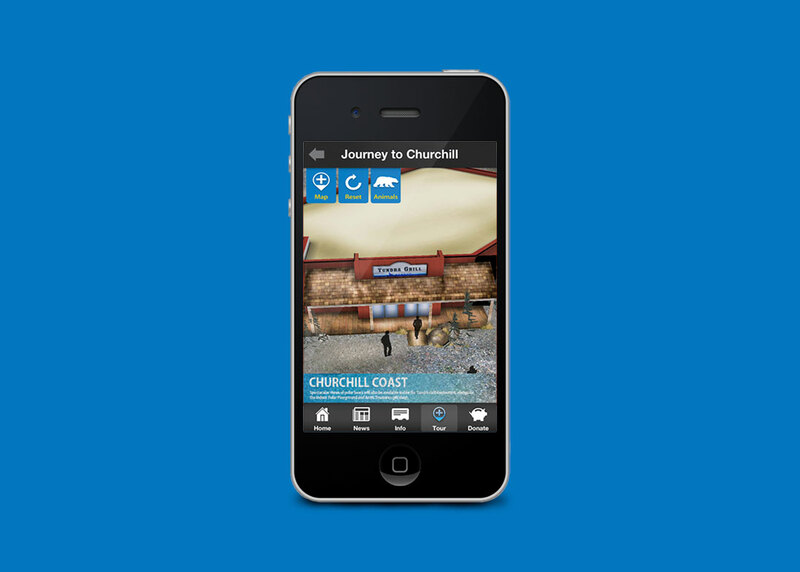 Relish’s Development team created an immersive and interactive experience with a 3D tour of the Journey to Churchill exhibit. 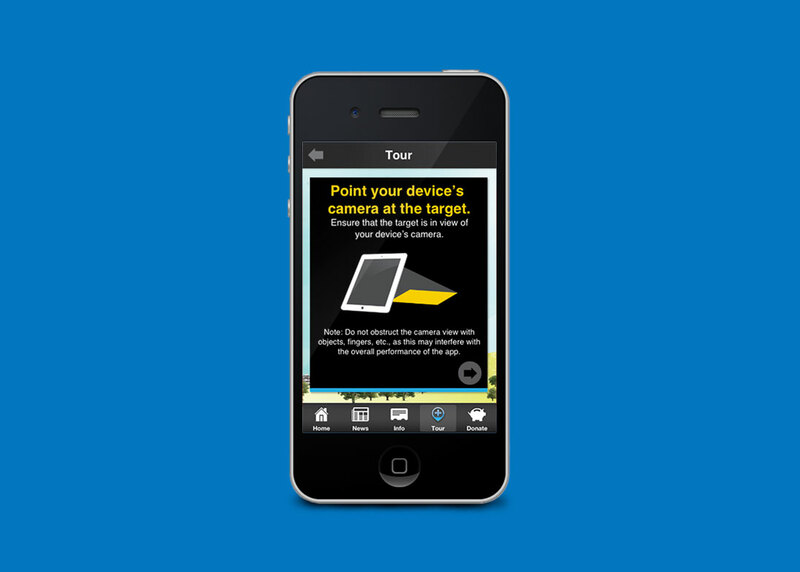 Users could point their phone’s camera toward target images found throughout the park and zoo or download and print their own from the website. The application also included news feeds and newsletter access, and trip-planning tools including an event and attractions calendar. 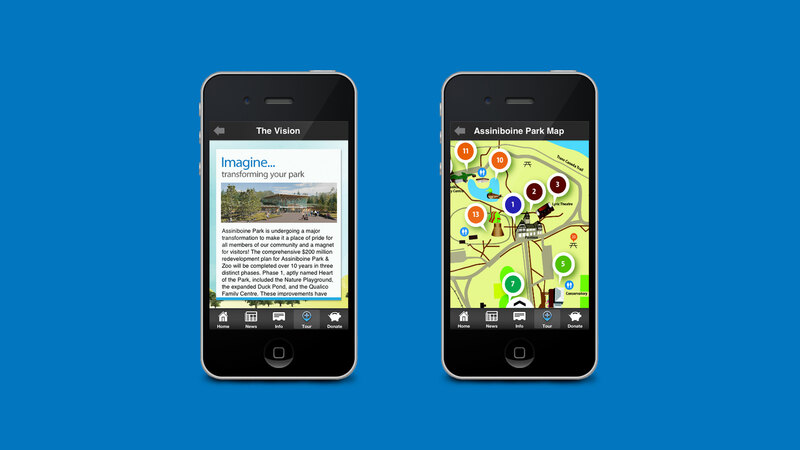 Users could also use the app to contribute to the Imagine a Place capital campaign via a donation portal. 2014 Webby Award Honouree in the Augmented Reality Category.